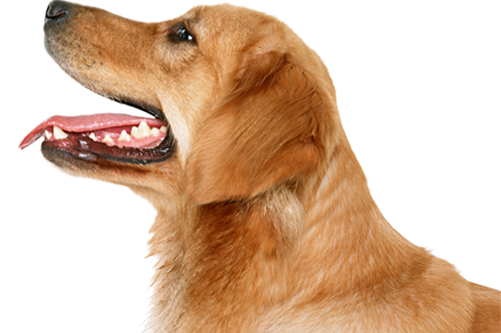 To provide you the best and most accurate costs for your pet(s) relocation, we need as much information as possible. You can expect to encounter a few standard expenses however all moves will differ in price. The costs of each of the above items will vary from one move to the next depending on a variety of factors. Your pet’s airline ticket price is essentially based on their size. The larger and taller your pet is, the more space they require in cargo and the more their airfare will cost. Generally the closer you are to a major airport (for both your origin and destination), the less expensive the trip will be. If driving is required to get you to an airport which supports pet travel or if the trip consists of more than one flight, the overall costs may be higher. If you’re moving internationally, your new home country might require obtaining formal permission from the government in the form of an import permit. These permits range in cost depending on where you’re going. It can often take a few hours to complete the check-in process, which requires the specialized assistance of your agent to take care of your pet during this time and make sure all paperwork is in order. Additionally when your pet lands, in many cases entry procedures must be negotiated by a customs agent and there may be tariffs, customs fees or taxes to pay at this time. Because every pet move is different it takes a little time to calculate your specific costs. Please allow 24-48 hours for your personal Pet Travel Agent to get back to you with an estimate. If you have an immediate need or move in less than 14 days, please give us a call at 1.214.396.5070 in the USA or 506-4000-1689 in Costa Rica. We look forward to working with you soon in making this the less stress-free for your family and pets. Thank you for allowing World Pet Travel to assist!